According to campaign finance reports filed Tuesday, nearly all of the big boost in funding for opponents to I-185 came from Altria, the parent company of Phillip Morris Tobacco. Amanda Cahill works for the American Heart Association which supports I-185. 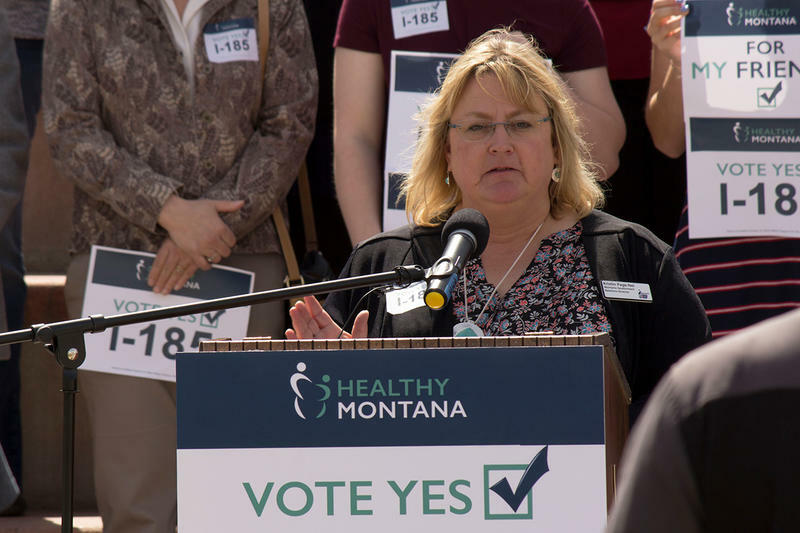 “I think that if you look at who’s funding the opposition to the Healthy Montana Initiative I-185, it becomes clear that big tobacco is simply trying to protect their profits,” Cahill says. 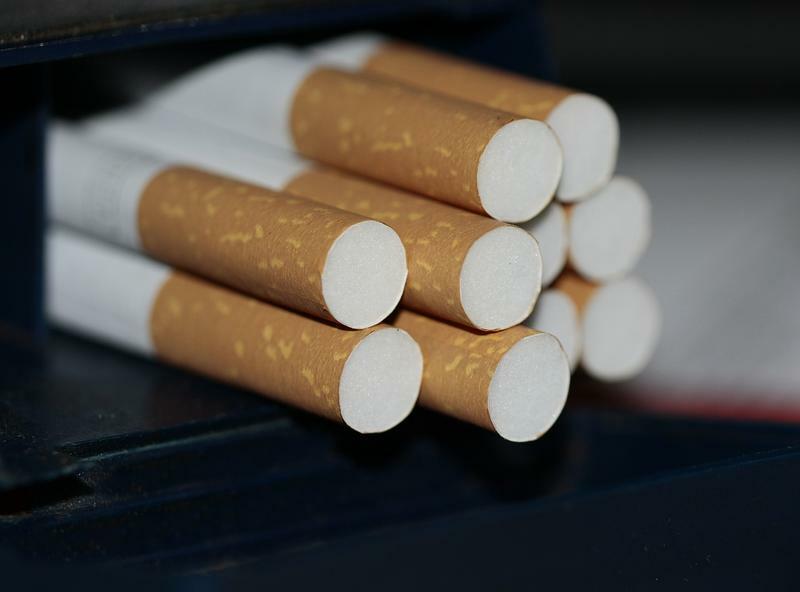 The initiative would raise the state’s tobacco taxes by $2 a pack and tax electronic cigarettes to pay for an extension of Montana’s Medicaid expansion program, which is set to expire in 2019. Cahill says that 100,000 Montanans will lose their health insurance coverage if the initiative does not pass. 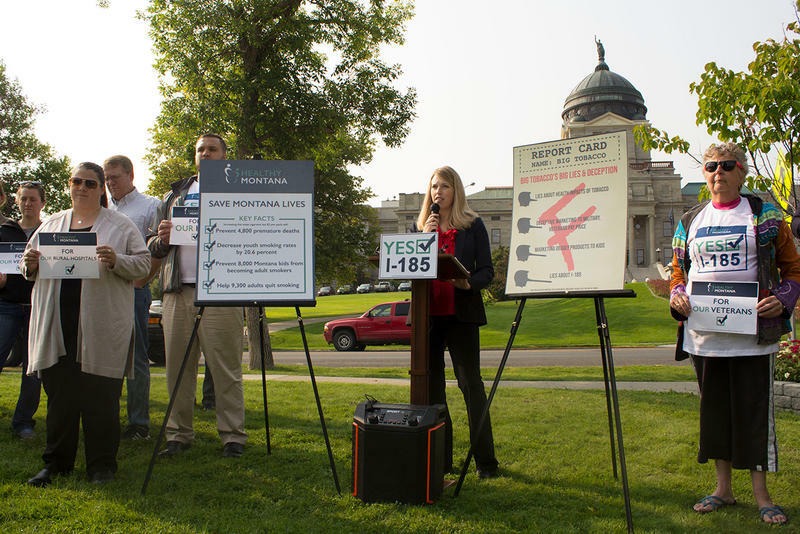 The campaign in favor of I-185, Healthy Montana, last month raised just over a million dollars. 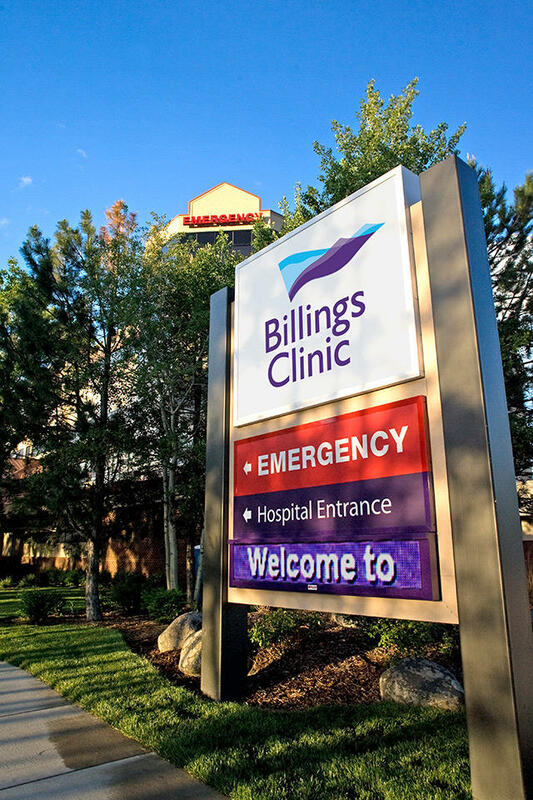 But while donations to the opposition came almost entirely from a single corporation, Healthy Montana’s finances came from over two dozen different donors, including Montana hospitals, the American Cancer Society and the state public employees union. Reports in previous months had showed the two campaigns evenly matched in donations and spending, at under a million dollars each. 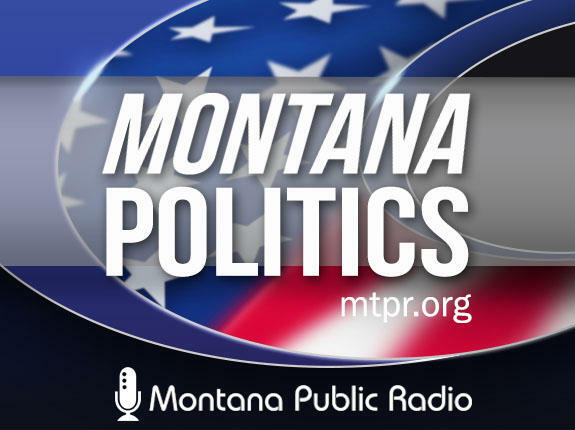 I-185 will appear on the Montana ballot in November.